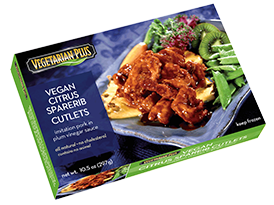 We believe great food should not only be healthy, but also tasty and convenient to prepare. The trend toward vegetarian eating is growing rapidly. 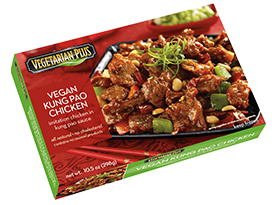 Vegetarian and vegan products have expanded from specialized outlets to mainstream grocers, discount retailers and club stores. 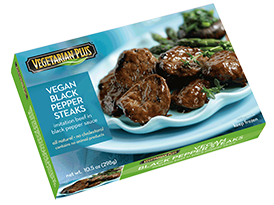 Vege USA produces a full lineup of brands targeted to specific segments of the market, allowing retailers to provide their customers with products that closely match their individual needs. 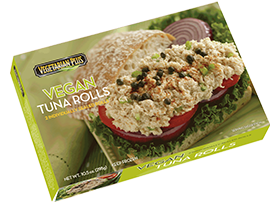 We offer a full lineup of products specifically crafted for chefs, caterers, universities and other facilities that want to provide delicious vegan and vegetarian offerings. 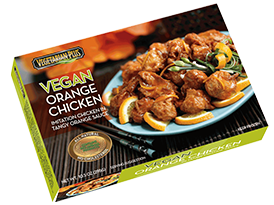 Vege USA’s promise to you is we will never stop striving to make going Vegetarian more delicious and easier than ever before. We are constantly looking for new dishes and tastes to make this journey of a Vegetarian lifestyle as enjoyable as it is healthy.